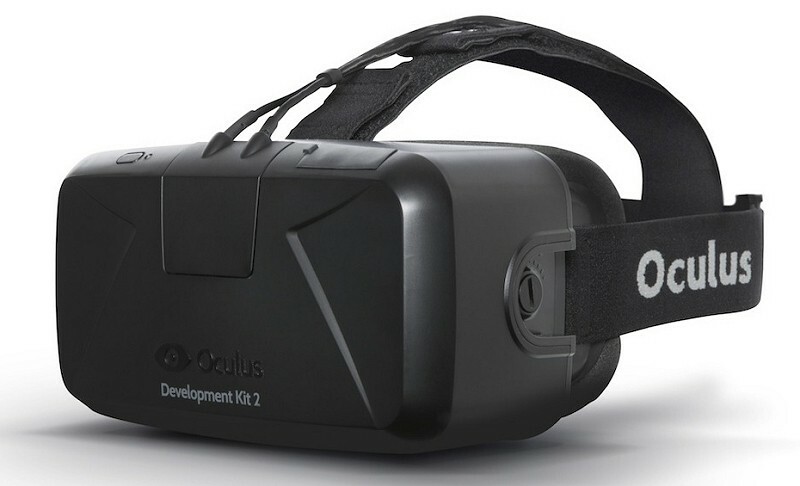 Oculus VR is now taking pre-orders for the second revision of the Oculus Rift DK2 development kit. As the last developer kit before the first consumer model arrives, this is a refined version of the Crystal Cove prototype first shown at the Consumer Electronics Show back in January in Las Vegas. The DK2, as the team calls it, runs at 960 x 1,080 resolution per eye for a 1080p experience between both eyes. It uses a low-persistence OLED display with refresh rates of 75Hz, 72Hz and 60Hz. Much like the Crystal Cove demo, the new dev kit will be able to track a wearer’s head using an included camera that’s mounted to a fixed location in the room. The gang over at Kotaku recently had a chance to try out the new headset and immediately found it to be much better than the first kit – so much so that the tester wants to go back for a second round. It’s still unclear exactly how long consumers will have to wait to get their hands on the Oculus Rift. Oculus founder Palmer Luckey did tell The Verge, however, that the consumer device will be a complete redesign without a single part carrying over from the dev kits. The news is even more interesting when you consider Sony unveiled its own virtual reality headset, known as Project Morpheus, earlier today for the PlayStation 4. At this rate, it certainly looks like virtual reality is poised to be the next big thing in gaming. The second generation Oculus Rift development kit will be available starting this July for $350 on a first-come, first-serve basis.